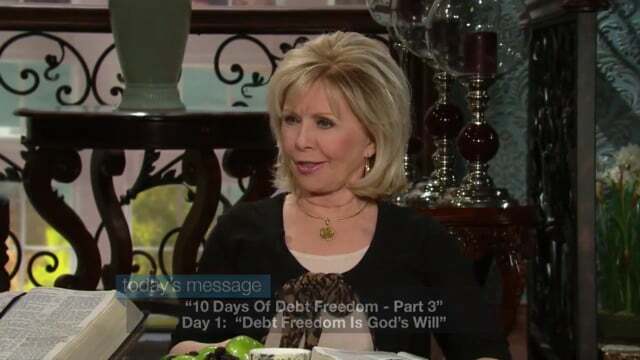 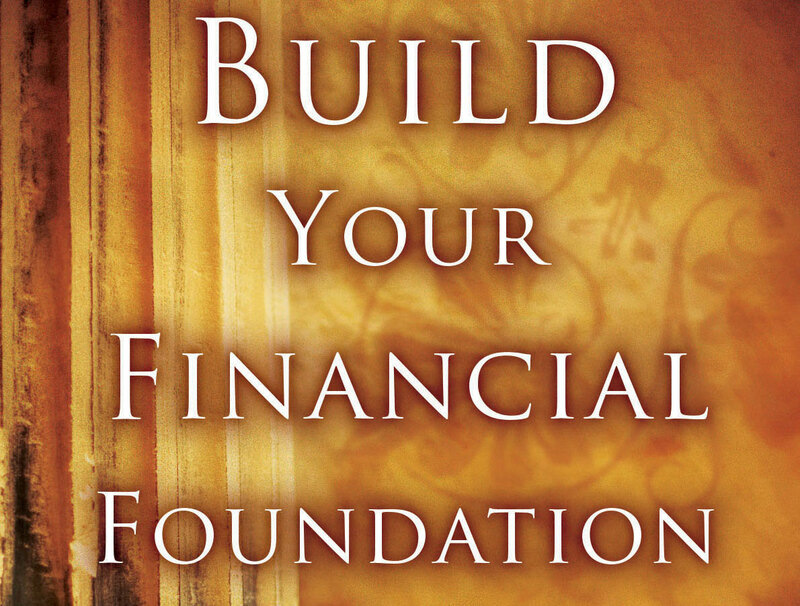 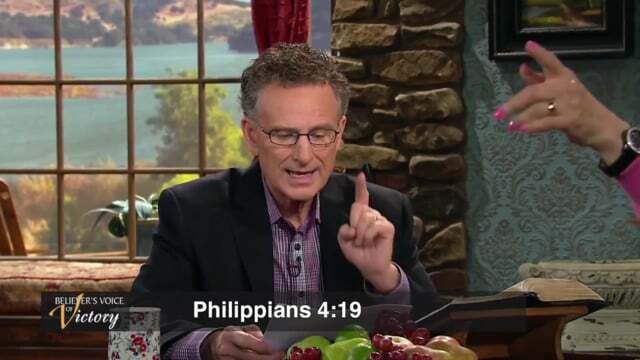 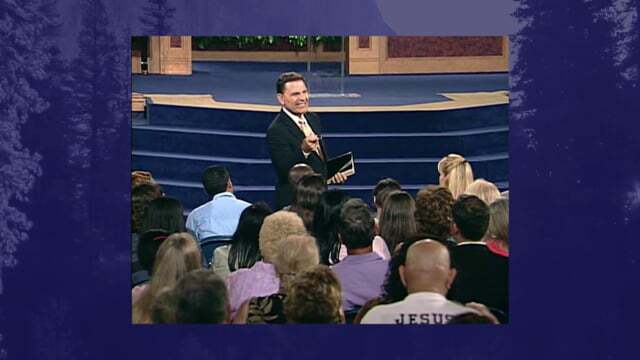 In this video, learn how the Word of God teaches us how the principles of prosperity operate in every area of our life. 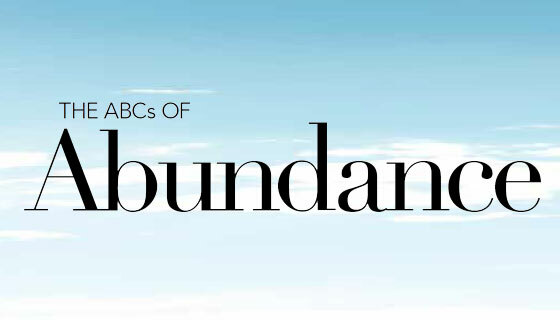 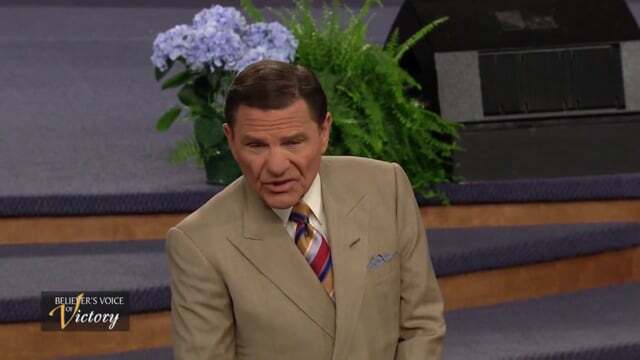 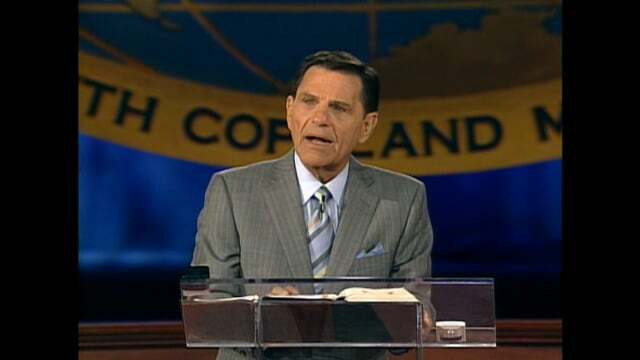 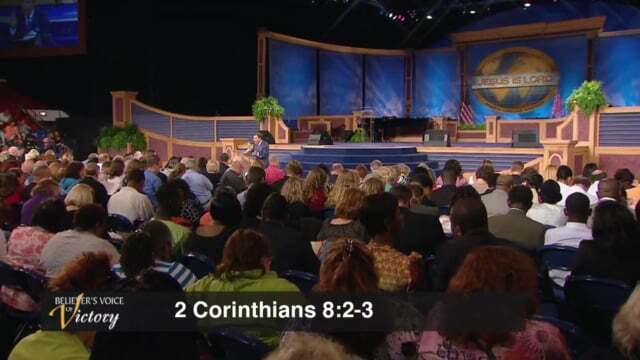 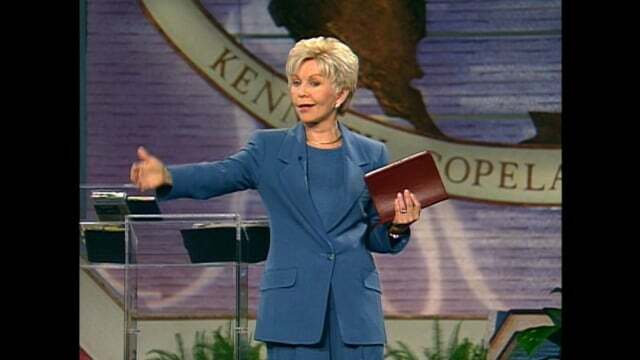 As Kenneth Copeland teaches from 2 Corinthians 9:8, allow the Word to transform your life! 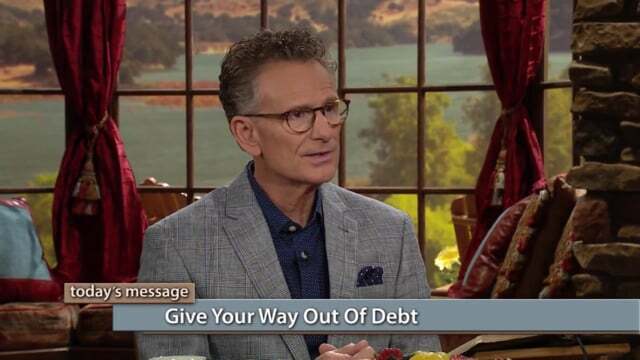 Video sourced from the Financial Lifeline Kit.